We all want more time in the morning when we get ready to face the big bad world. Some of us blowdry and curl, some blowdry and straighten. For those that like their hair straight but were born with curls, usually a keratin treatment or chemical straightener are the go-tos for more lasting results. While these services deliver the goods, they have some deadly and or damaging drawbacks. The road from frizz to smooth has historically not been an easy or safe one. In many processes, both customer and stylist are being exposed to dangerous chemicals, including cancer-causing formaldehyde gas. Some products use harsh pH shifts that weaken your hair, leaving it fragile and easily broken, and others leave a stiff residue that takes months to wash away. If you want to go the safe, healthy route and still get amazing results, then RealLisse is for you. RealLisse uses NO harsh chemicals or pH shifts. Only natural, ultra-refined vegan proteins and the skills of your stylist with a special flatiron make the change to your hair texture. This is not going to give you immovable plastic Barbie hair. Instead, you will get soft, naturally smooth, relaxed hair that acts like it was born smooth. Your hair will take a curl or blowdry to straight in about half the usual time. Think about what you could do with that time! 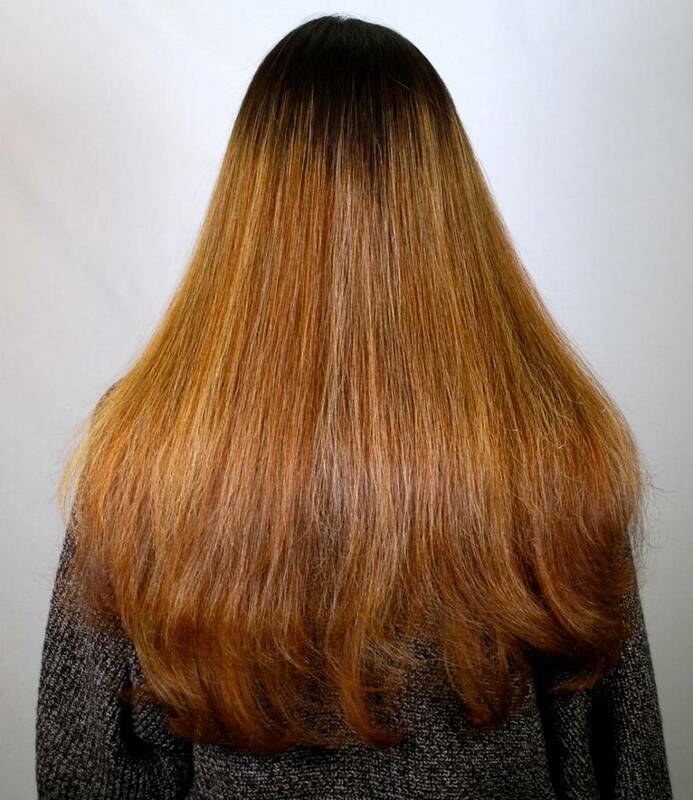 Stylists need to remind their clients that RealLisse is a smoother unlike any other on the market today. With our unique technology, your results are going to unique as well. Apply RealLisse™ Catalystto the entire head using a bowl and brush, saturating the hair completely. Rough dry the hair until lightly damp or tacky. SHAKE WELL and apply 8-10 sprays of RealLisse™ Sealant/Protectantto each handful of hair (approximately half of a section), and comb through to ends. Finish drying, smoothing with a brush if needed for ease of flatironing. Flatiron thin sections starting with a SLOW first pass for smoothing, following with 5-7 SLOW passes. Apply RealLisse™ Smoothing Moisture Masque to damp hair. Leave in for 5 minutes. If you’d like more in-depth information about RealLisse, check out the product page through this link. Back in 1986 didn’t you use human hair keratin protein? You are correct about early formulations of Zerran containing human hair keratin protein. When the research strongly indicated that vegan proteins did an equal, if not better job of strengthening hair and providing moisture scaffolding, while providing dramatically improved and reliable quality, we embraced vegan tech. We never looked back. That was around 1995. Definitely! You need to register as a professional purchaser to get access for online purchase of this professional kit. Give us a call if you have questions. 800-626-1921.